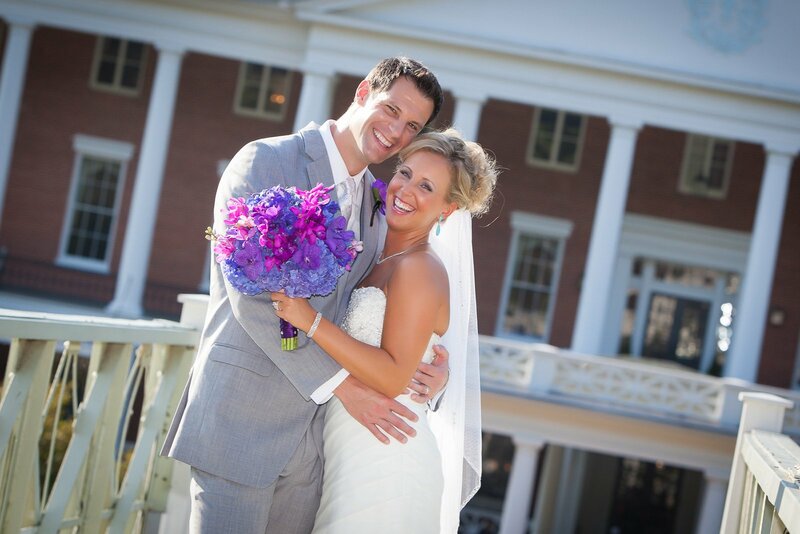 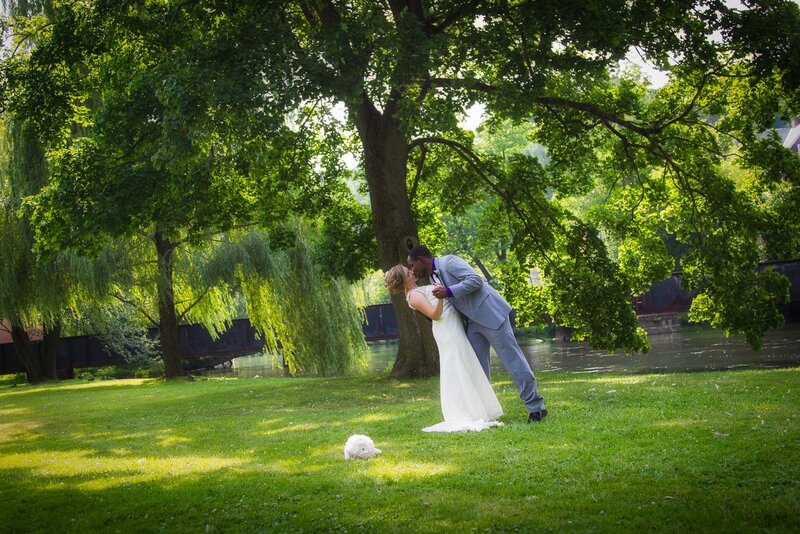 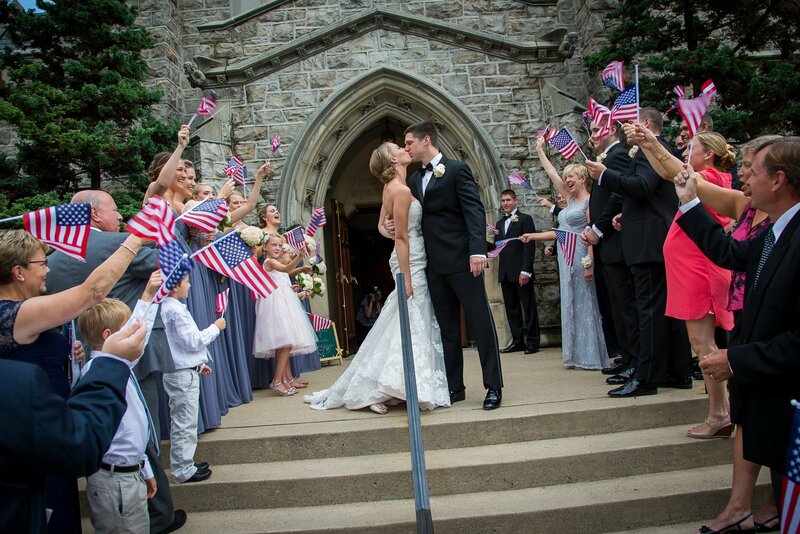 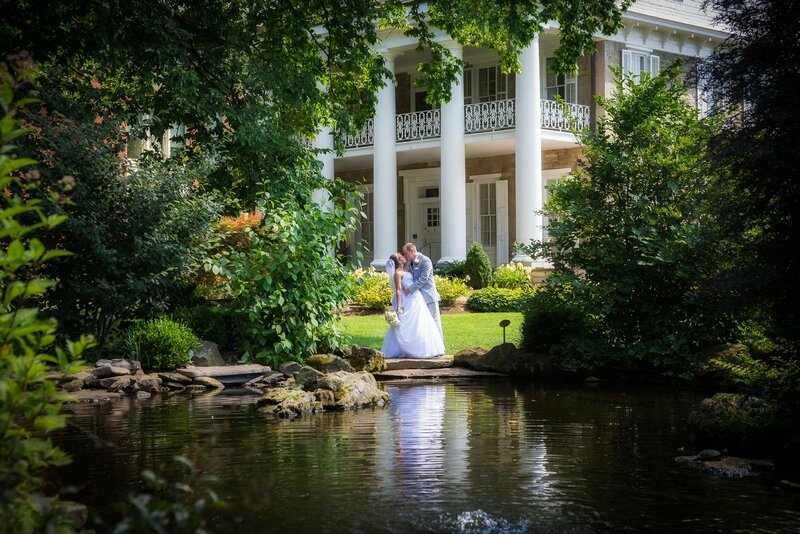 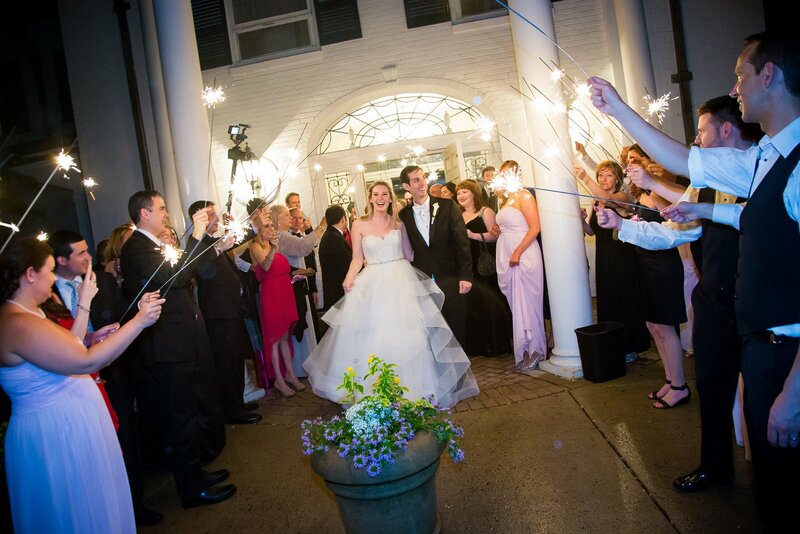 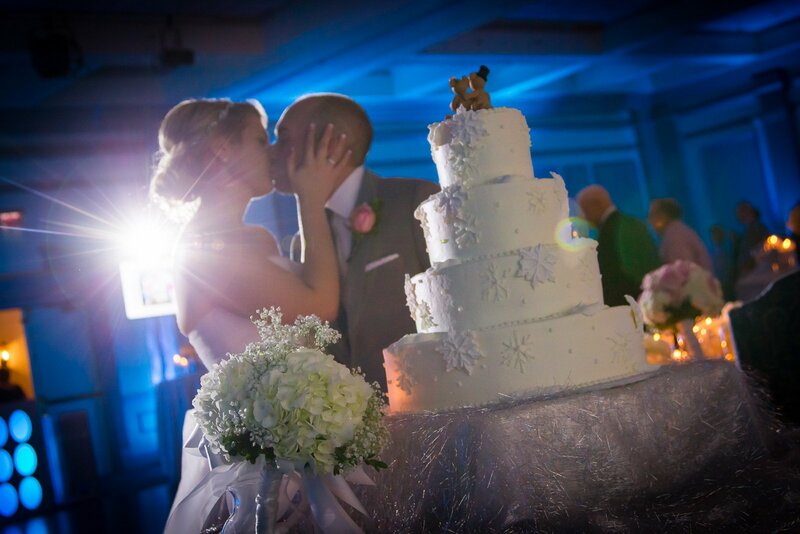 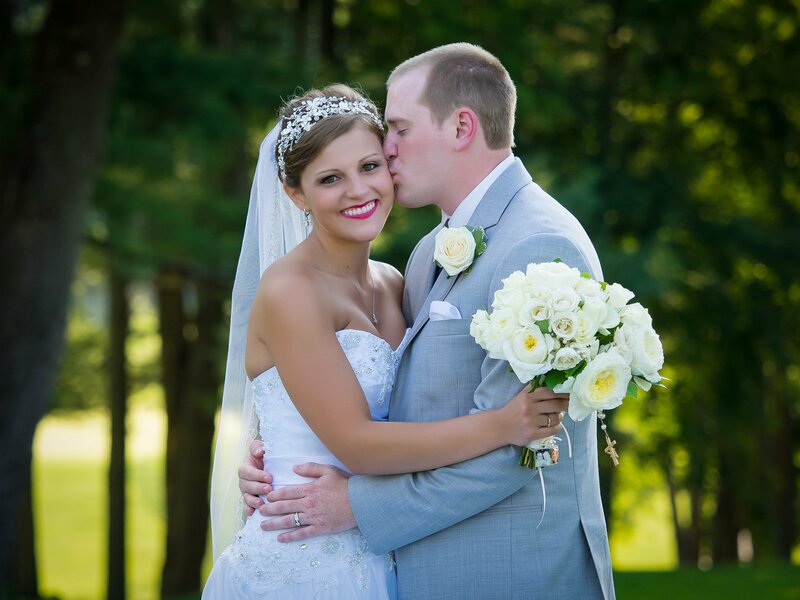 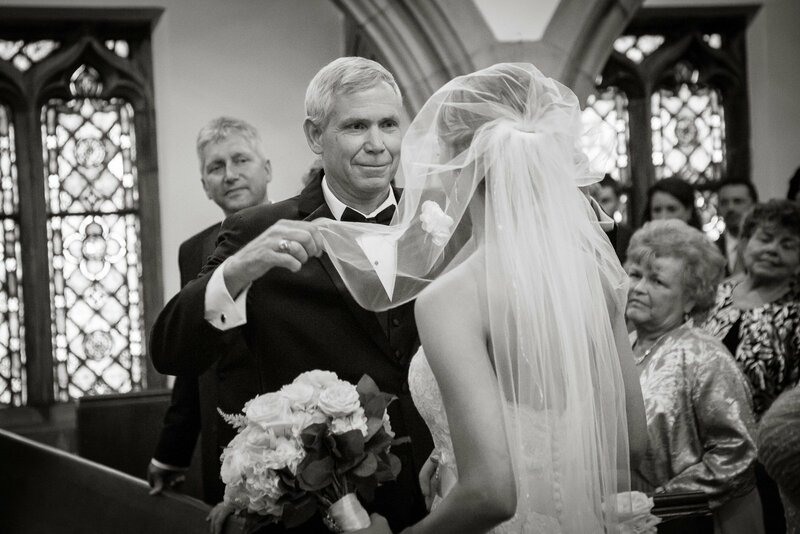 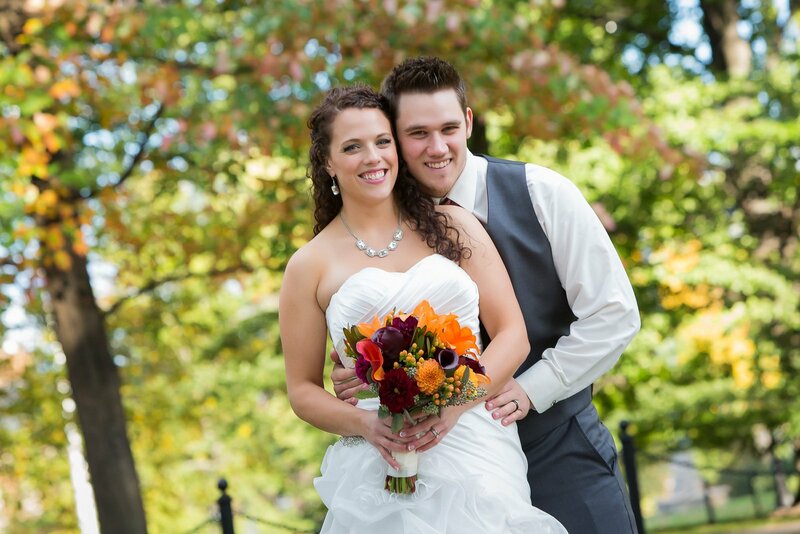 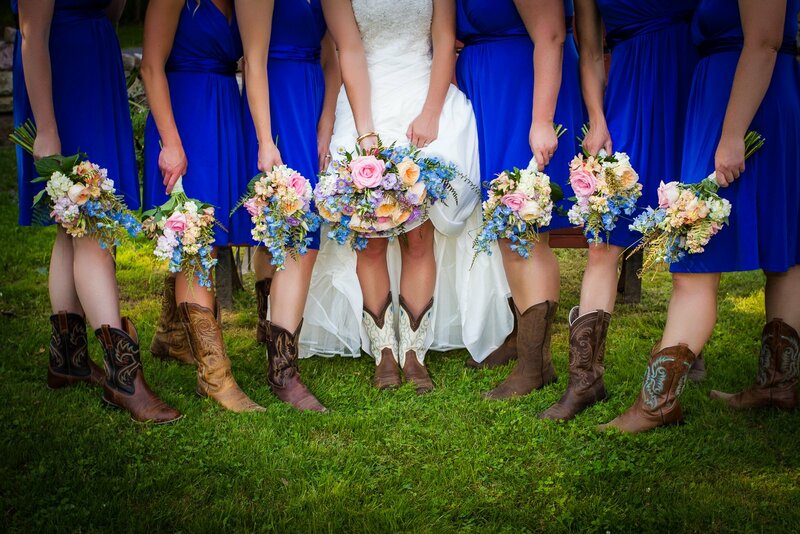 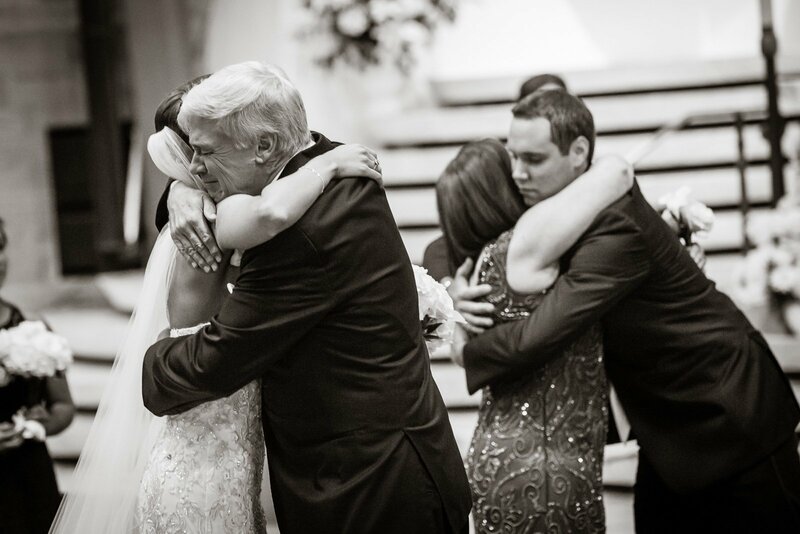 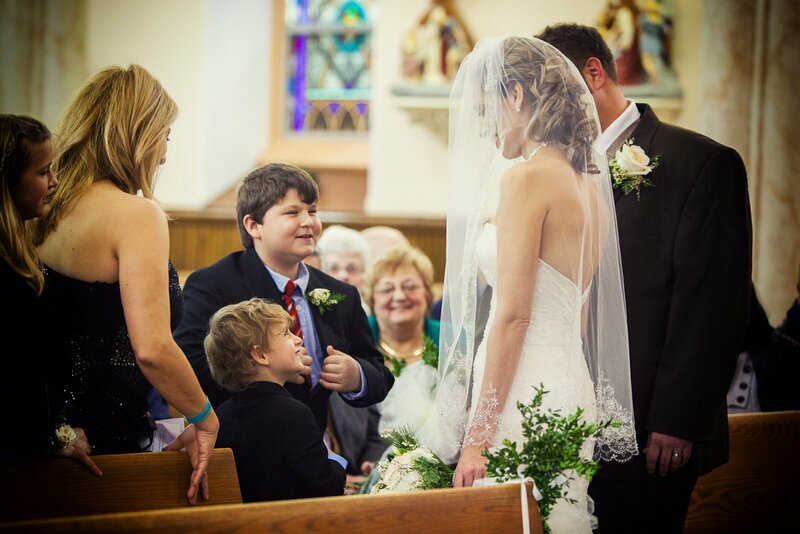 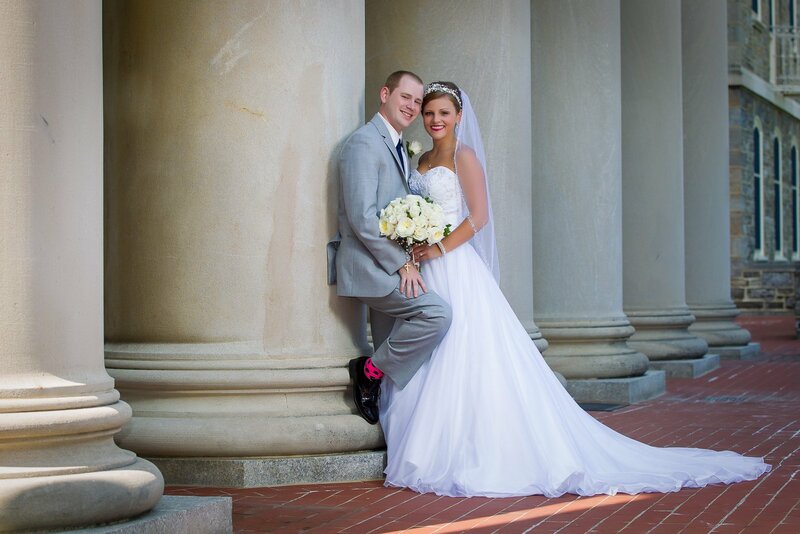 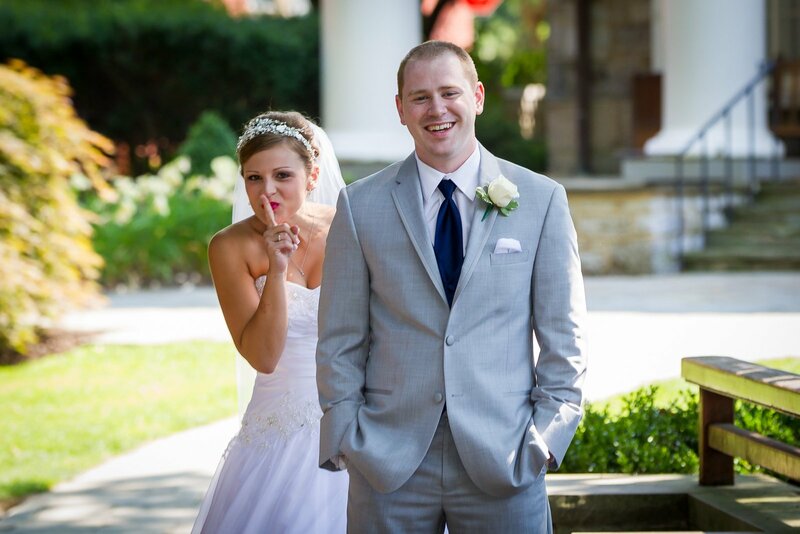 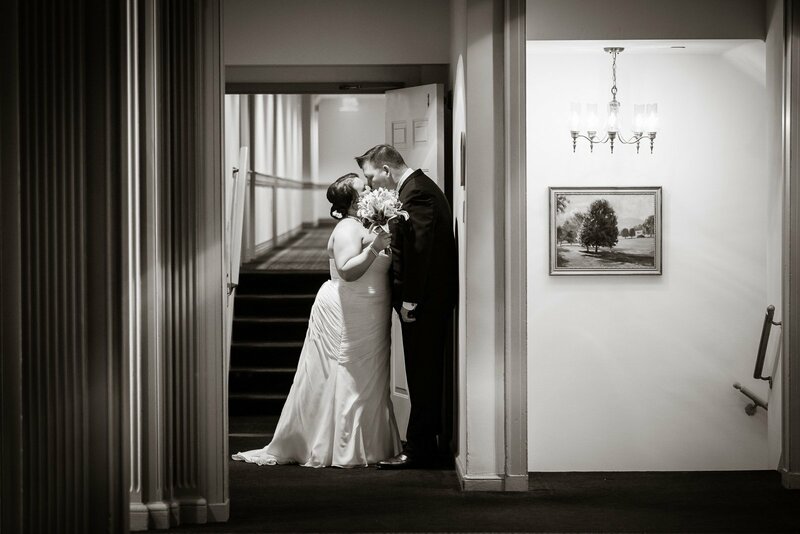 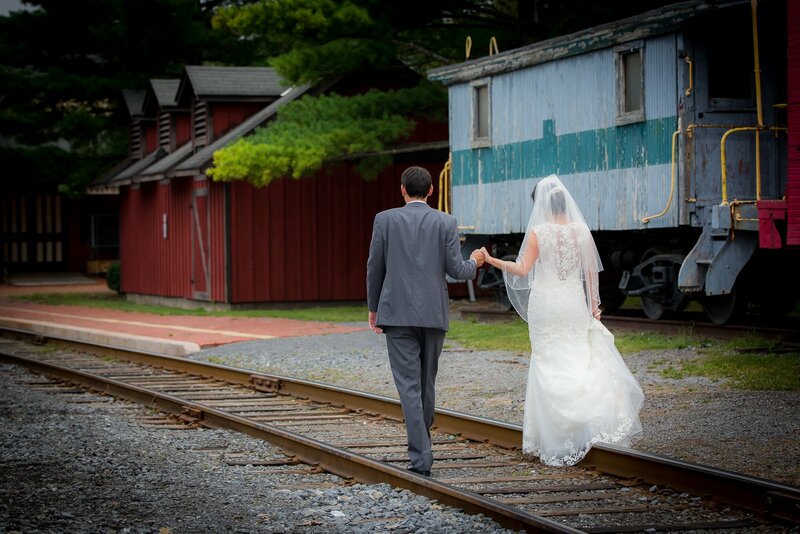 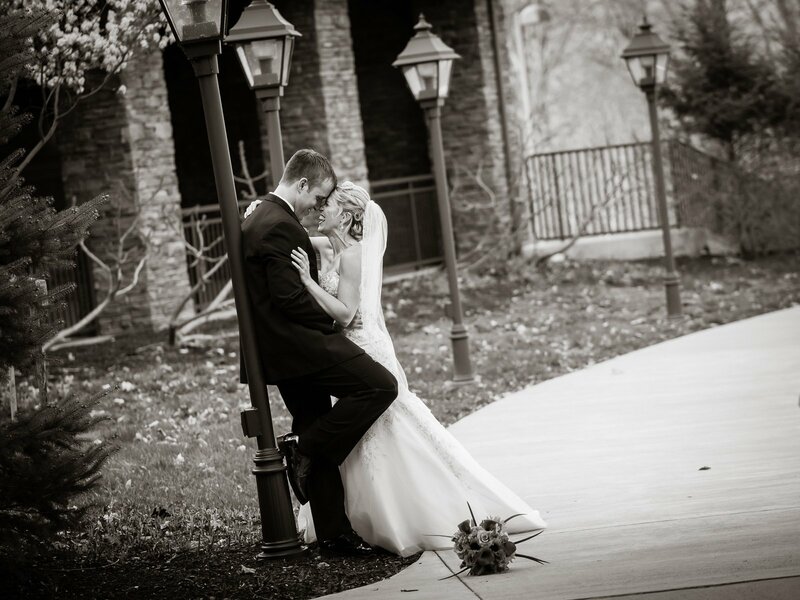 Telling the story of your wedding…one image at a time. 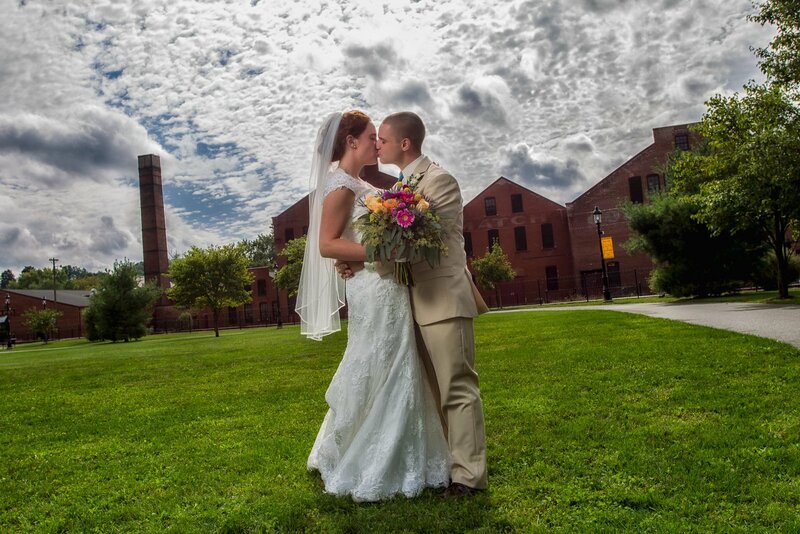 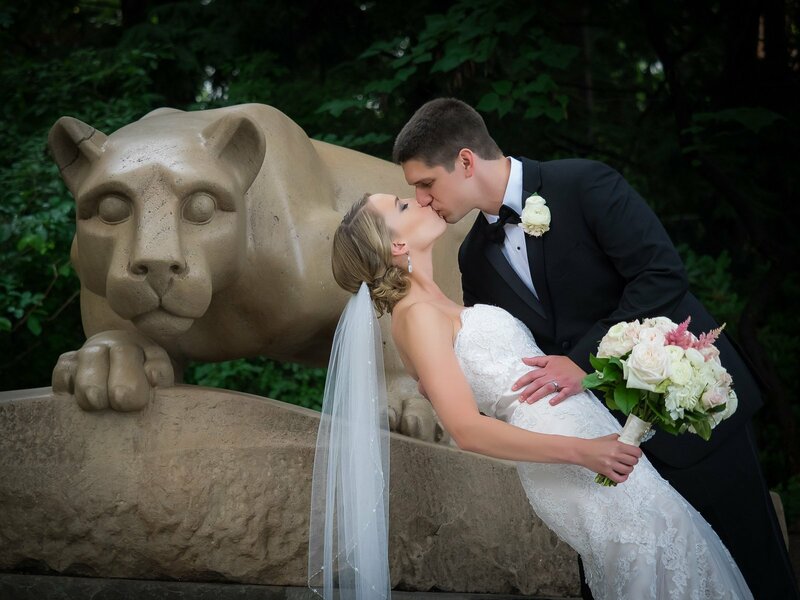 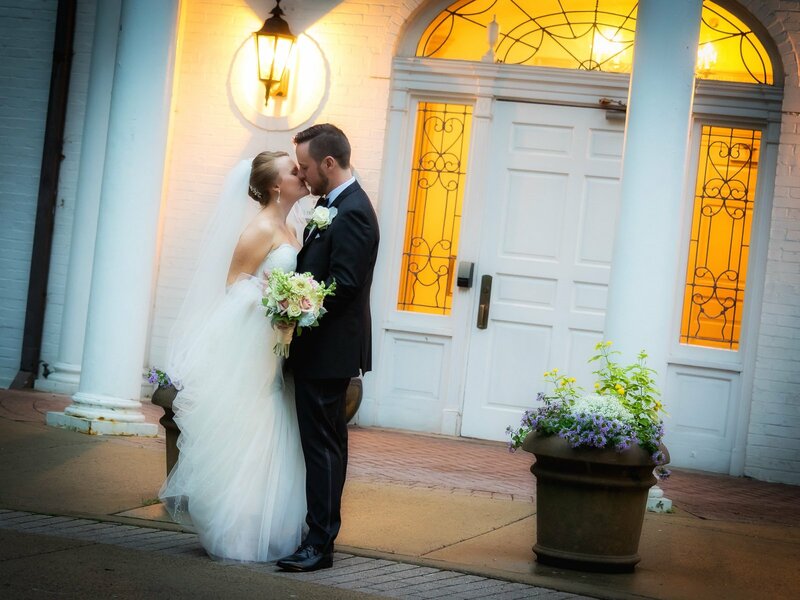 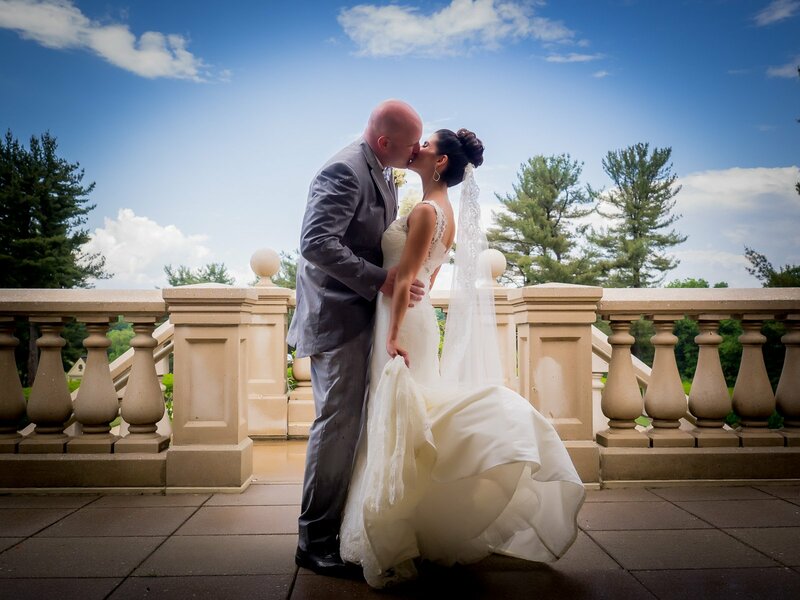 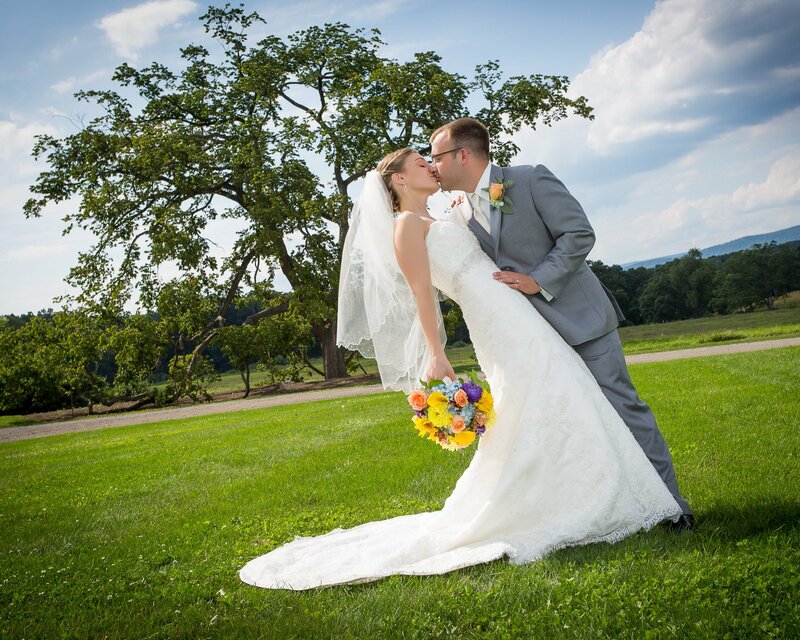 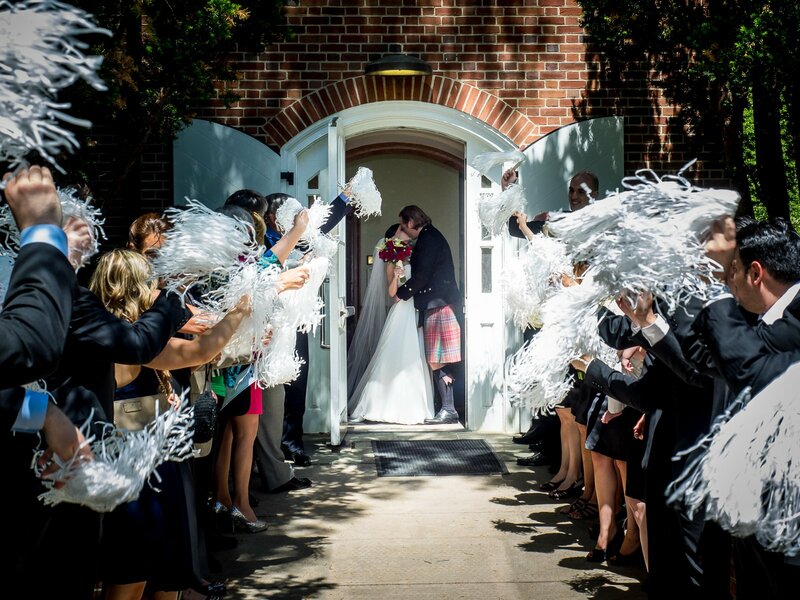 With over 13 years of experience in photographing State College weddings, we can offer both artistic, documentary wedding coverage as well as classic, professionally posed and lit wedding photography. 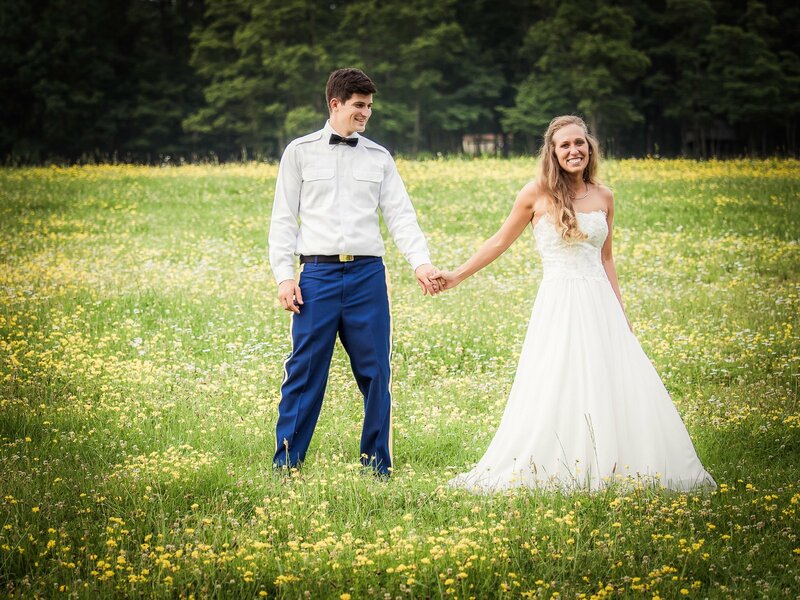 Both one and two photographer packages are available, and all packages include the high resolution digital files with copyright agreement allowing unlimited personal use of your images. 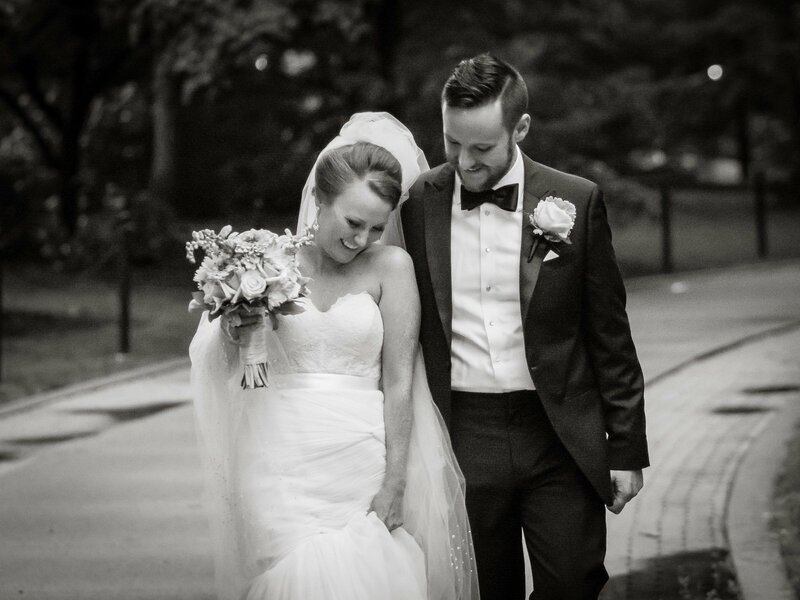 Having photographed over 200 weddings, we have the experience to help you with your wedding day timeline and planning, and provide a superior level of customer service and attention to detail. 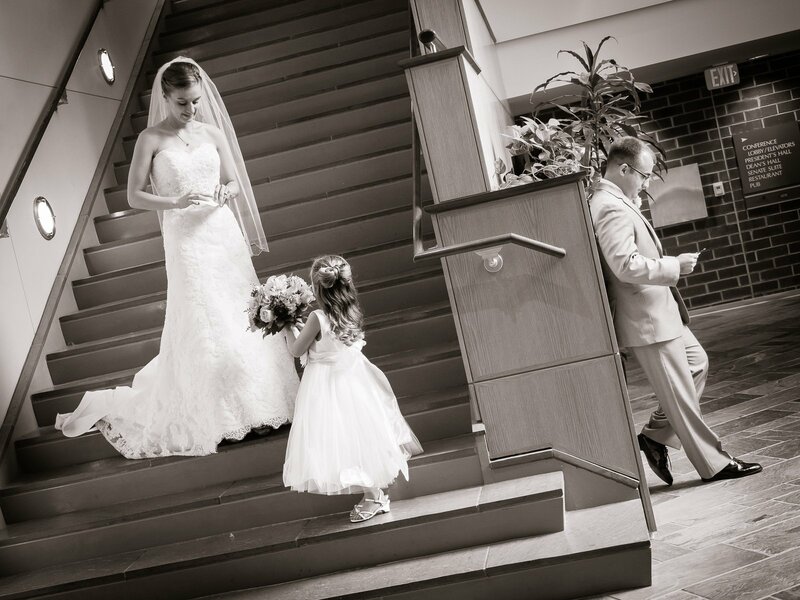 We are also the only wedding photographers in the region to offer photo fusion – a video slideshow combining both still images and video segments that we capture during your wedding day. 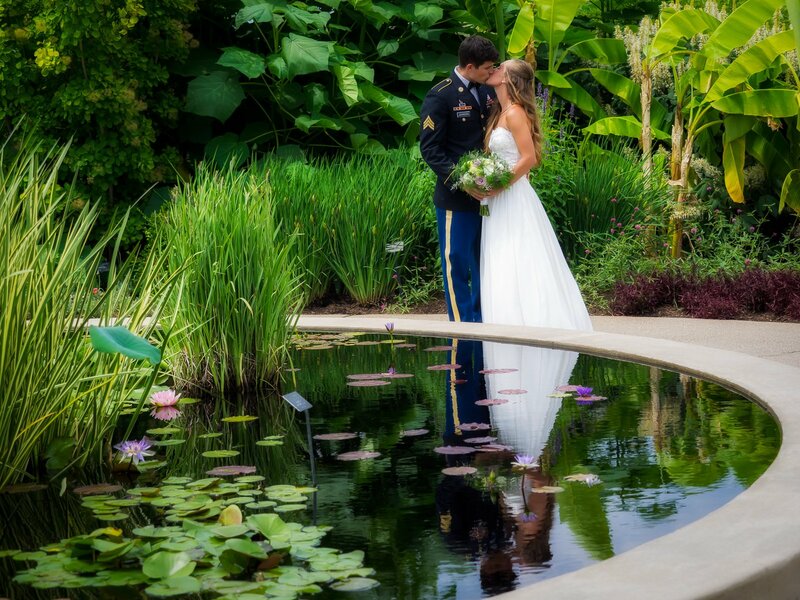 The photo fusion slideshow is only available with 2 photographer packages, and is an amazing way to remember your wedding day and share it with others. 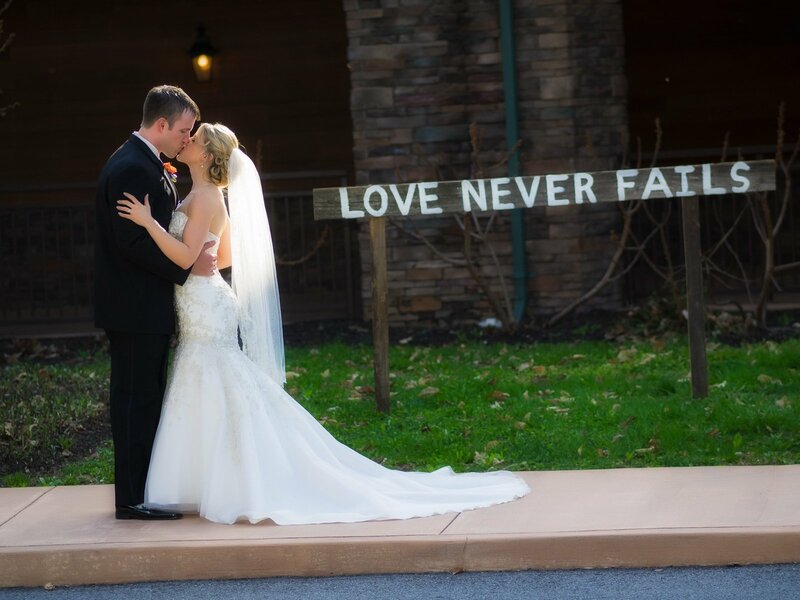 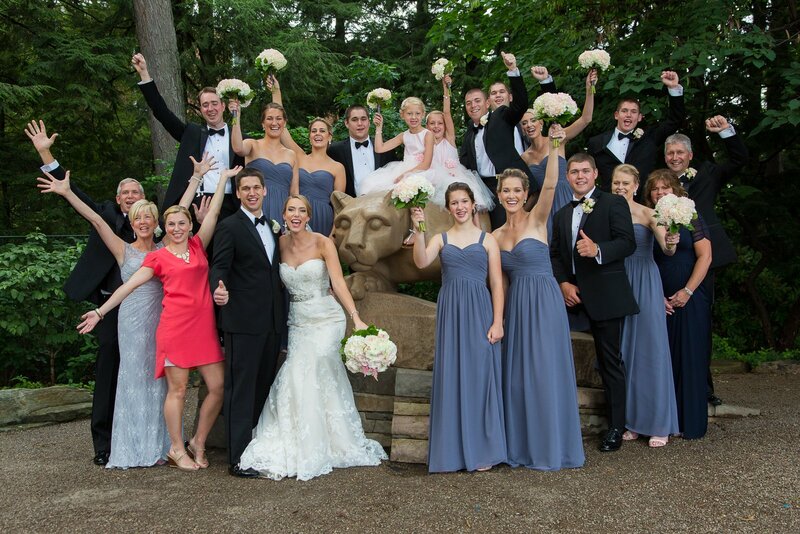 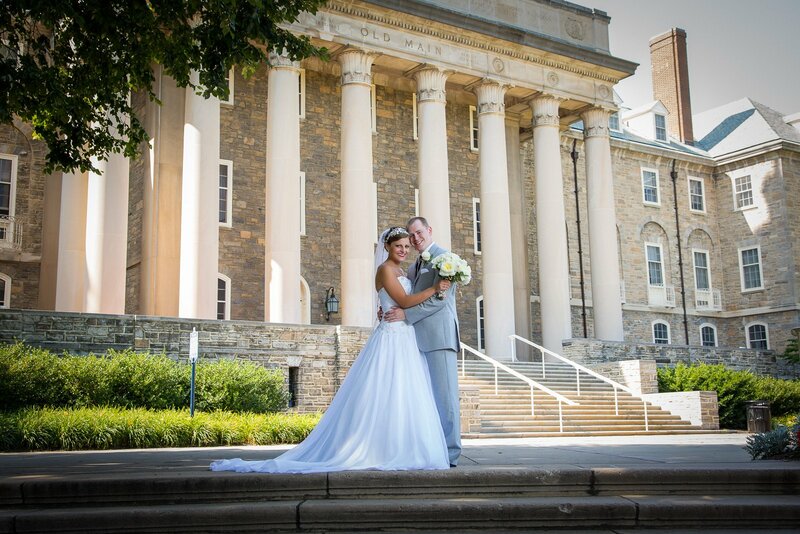 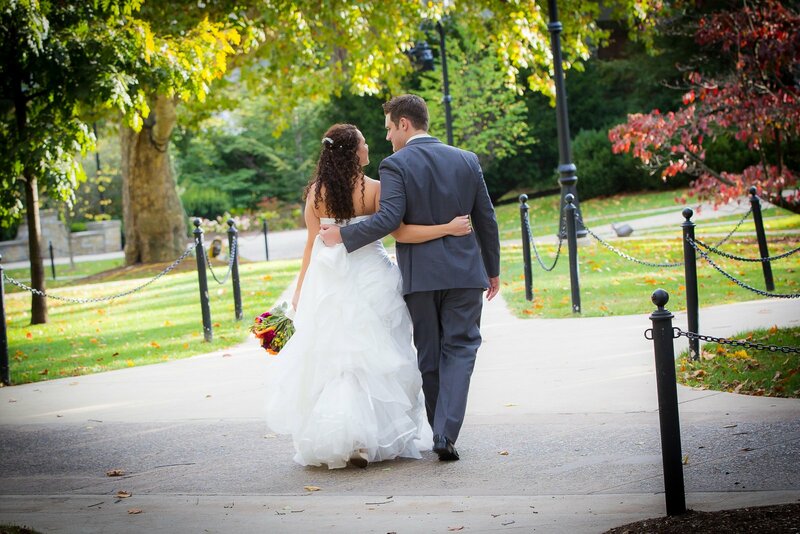 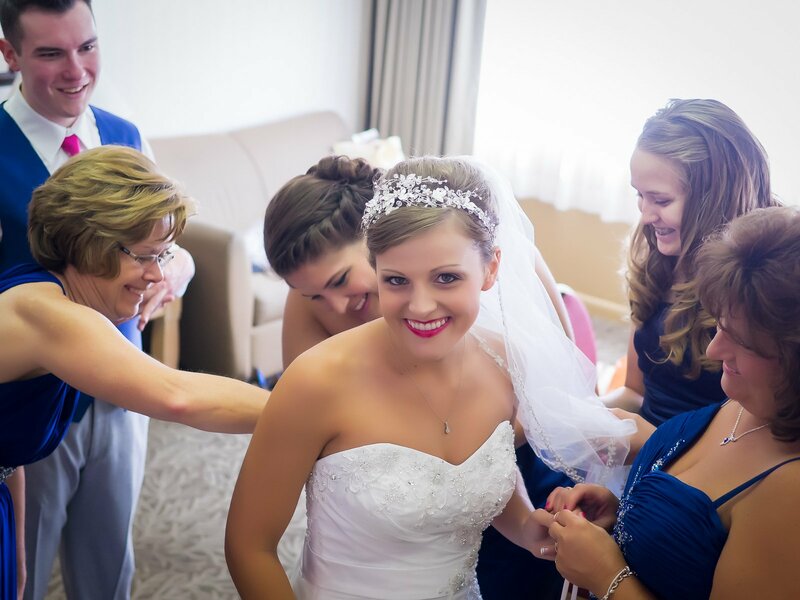 While we primarily cover the Centre Region, including State College, Bellefonte, and many Penn State weddings, we can travel throughout the state and eastern region-Altoona, Harrisburg, Philadelphia, Pittsburgh, and New York are some of the places we’ve worked in the past. 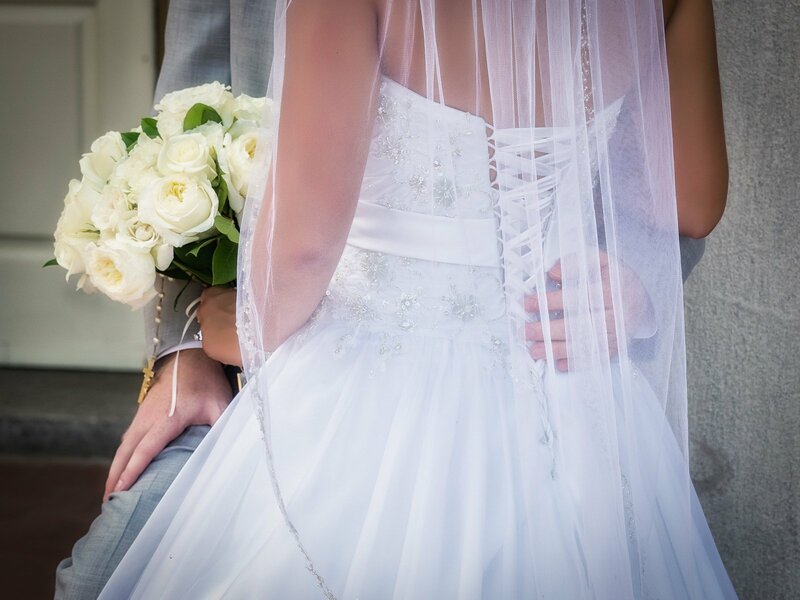 Planning a smaller wedding, or need less coverage? 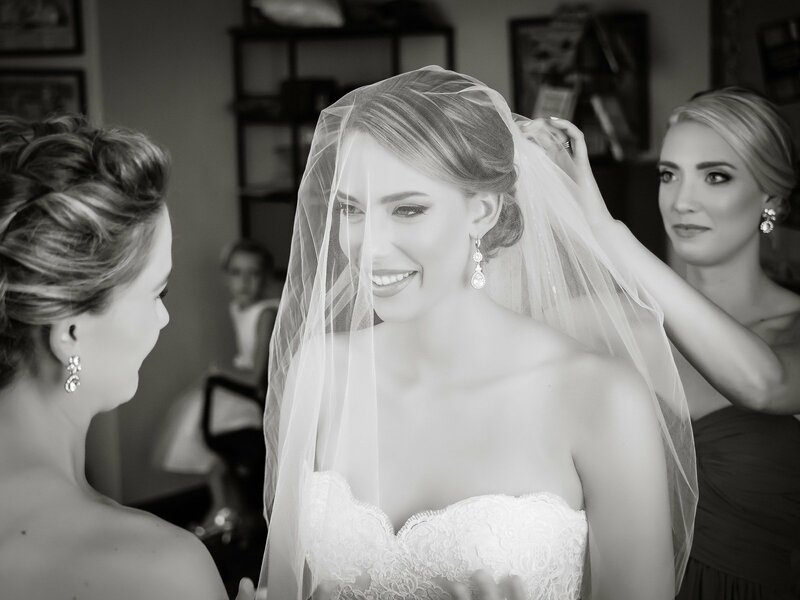 One-photographer rates are $250 per hour, two-photographer rates are $375 per hour, and both include high-resolution digital files and copyright release. 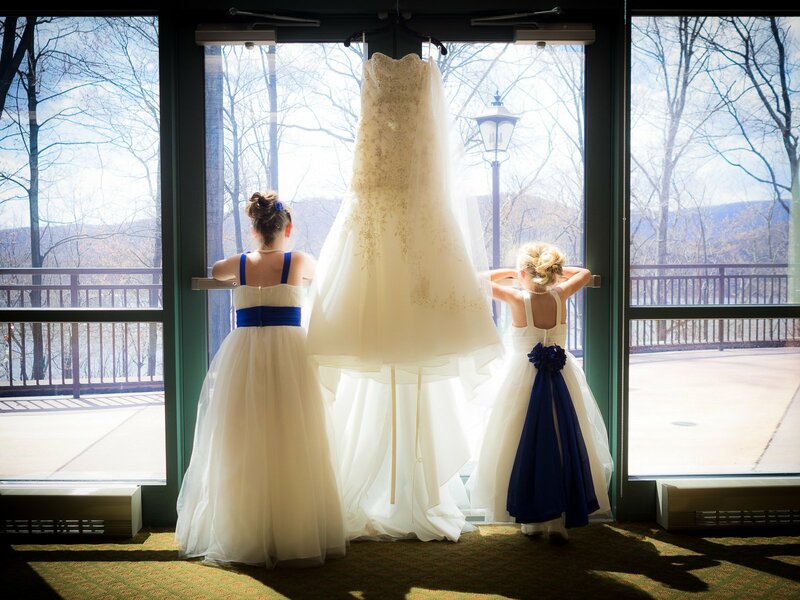 Give us a call at 814.876.1051, 814.876.0982, or click the contact link below to get in touch with us. 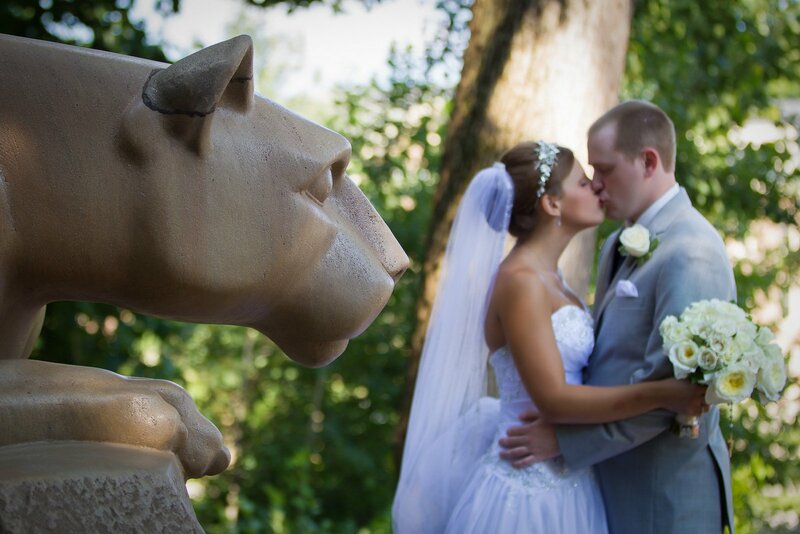 We’d be happy to set up a free consultation at our State College studio.